BMW reported its best-ever sales for the month of July earlier this week. This marks yet another increase in sales compared to last year, July records showing a small but definitely important increase in the overall number of cars delivered to customers worldwide. The BMW Group sold a total of 181,051 BMW, MINI and Rolls-Royce models last month which adds up to an increase of 0.2 percent. However, the most important thing to remember is that on a year-to-date basis, BMW sold 1,423,565 cars which is an increase of +1.6%. The most notable increase might be the demand for the BMW X3 which went up 52.3% but that’s only part of the story. The more important aspect we need to take into consideration is the rapid increase in demand for electrified cars. In the first seven months of the year, deliveries of BMW Group electrified vehicles totalled 71,310 vehicles worldwide, an increase of 40.6% on the same period last year. 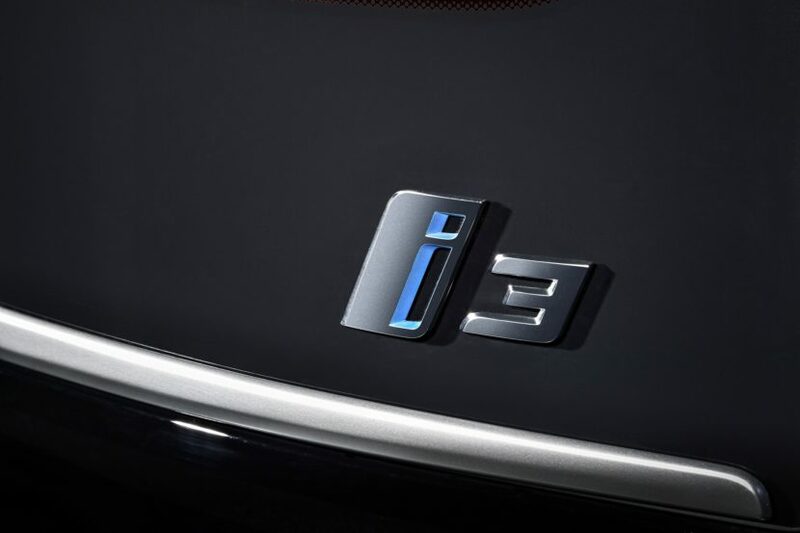 July sales of BMW i, BMW iPerformance and MINI Electric vehicles totalled 10,649 (+30.9%). “Our focus on sustainable, profitable sales growth is proving successful, as we continue to attract more customers than ever, despite the various headwinds currently affecting the industry,” said Pieter Nota, Member of the Board of Management of BMW AG responsible for Sales and Brand BMW. “Customer demand for our X vehicles continues to be very high and now we’ve increased production capacity by localizing the BMW X3 in China and South Africa, we can already see the positive effect that additional availability has on sales. The continuing, growing demand for our electrified vehicles is also very pleasing, with deliveries of BMW i, BMW iPerformance and MINI Electric vehicles up by over 40% in the year to date,” Nota continued. July sales of all BMW brand vehicles edged up on last year’s result with a total of 154,531 vehicles delivered worldwide (+0.7%). Sales in the year-to-date are up 1.9% (1,213,833). All major sales regions contributed to the increase in deliveries. 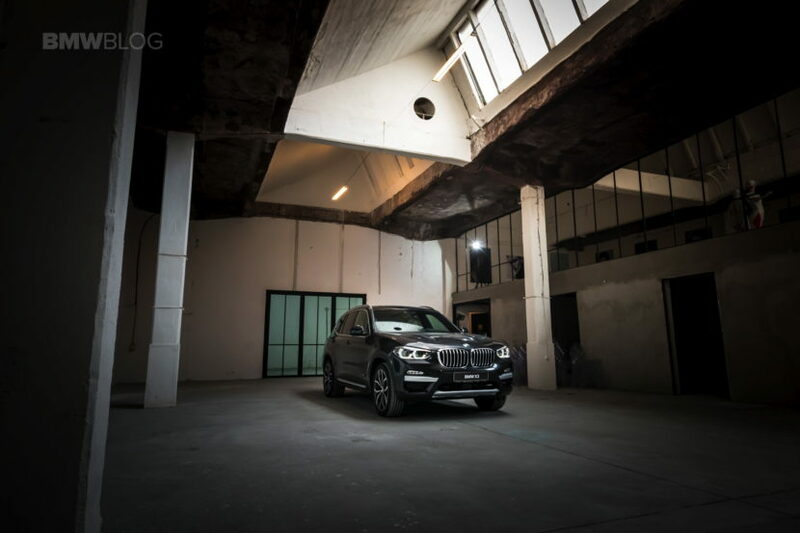 With production of the BMW X3 ramping up in South Africa and China, in addition to existing capacity in the USA, worldwide sales of that model totaled 15,482 in July, an increase of 52.3% compared with the same month last year. Full worldwide availability of the BMW 5 Series since the beginning of the year has also led to significantly increased sales of that model in the first seven months: 221,732 (+16.2%).